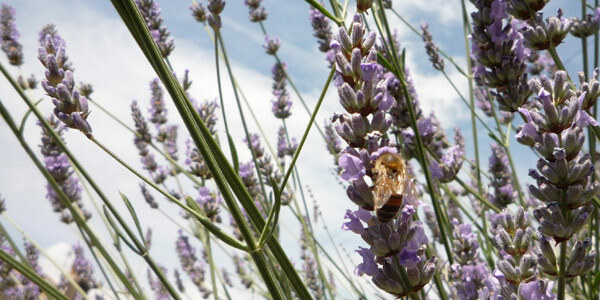 The Urban Pollinators project is researching insect pollinators in urban habitats in the UK. 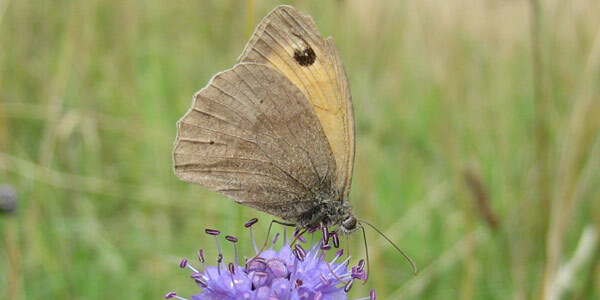 The project is funded under the UK Insect Pollinators Initiative and runs from 2011 until 2014. The project is led by the University of Bristol, with academic partners at the University of Reading, University of Leeds, University of Edinburgh. Urban environments are growing across the UK, and perhaps surprisingly, flower-rich oases in otherwise uninviting city habitats can support large numbers of pollinators. How does the pollinator biodiversity in urban areas compare to that of nature reserves and farmland? 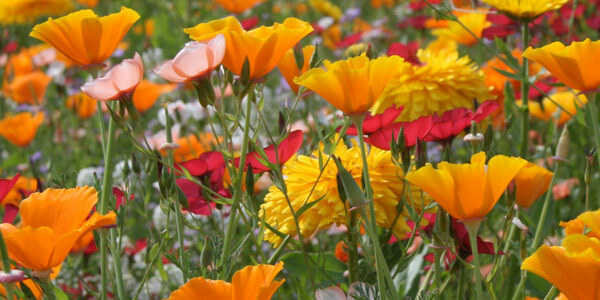 Where are the hot-spots of pollinator biodiversity in urban areas? What can we do to improve their diversity and abundance in urban areas? Visit our blog and follow us on twitter for the latest news and events.